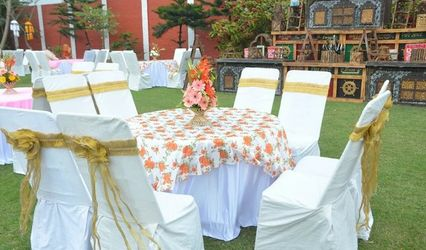 The Joy Destination ARE YOU A VENDOR? 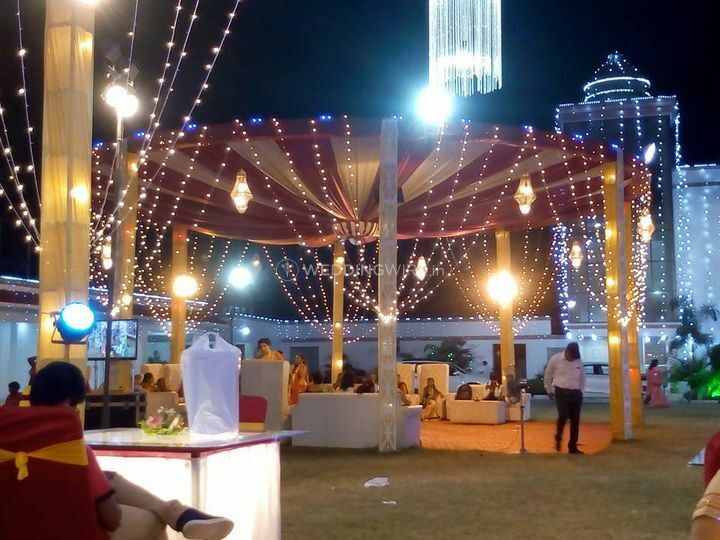 The Joy Destination is an event management and wedding planning company located in Jankipuram which is situated in the Lucknow city. 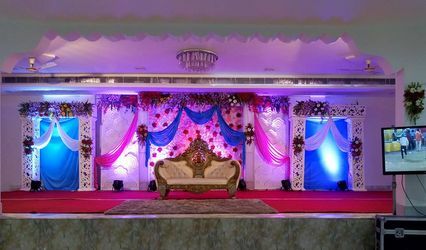 The wedding is a standout amongst the lifetime occasions, thus, it has to be arranged splendidly, keeping in mind all the necessities for the ceremonies. 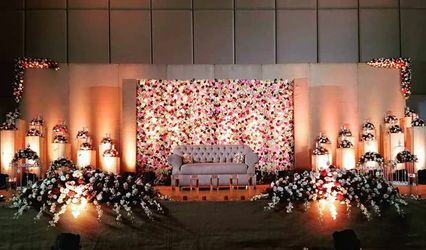 Arranging a wedding takes a lot of skills and experience and if you are searching for a decent wedding planning company to host your wedding related functions, then The Joy Destination is the decision to make. 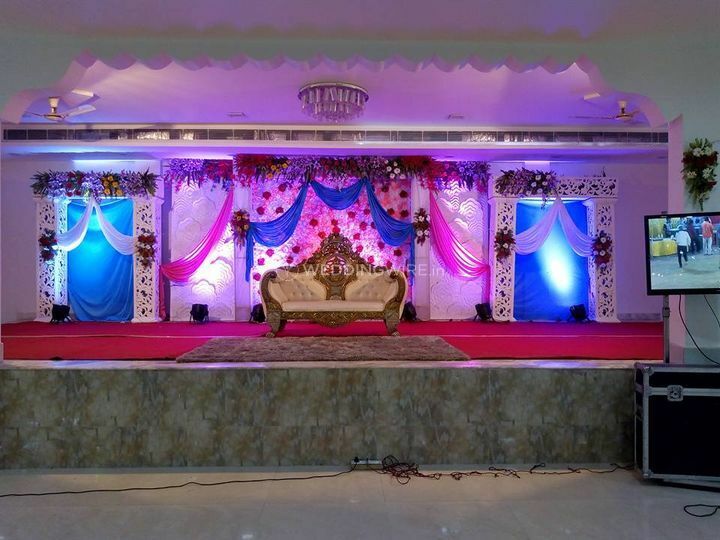 It offers plenty of services to guarantee that your ceremonies go smoothly and you have a gala time at your wedding. 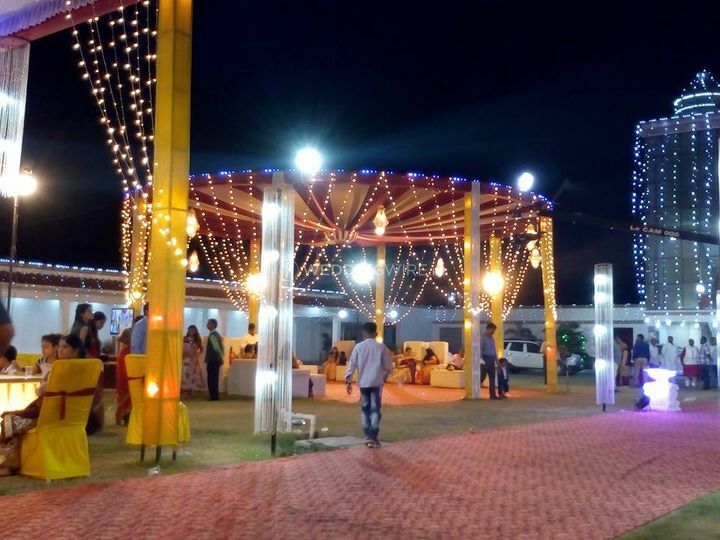 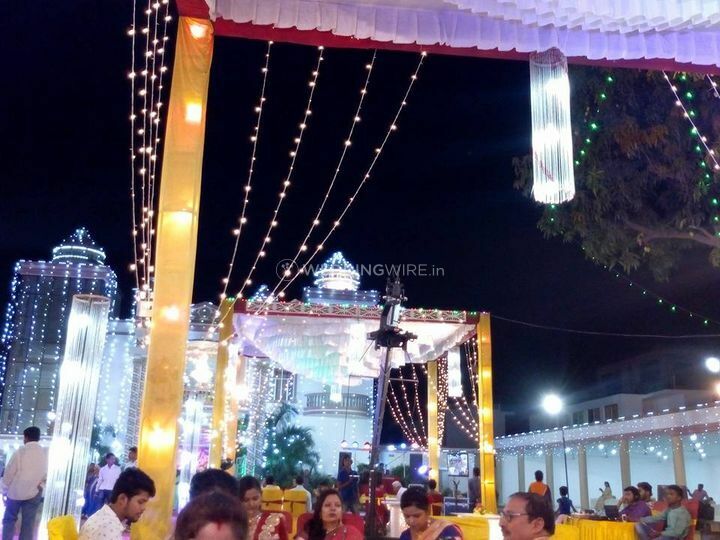 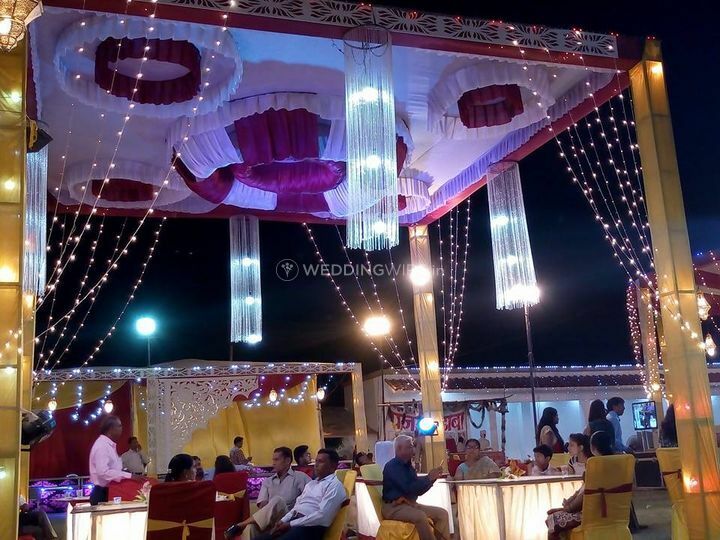 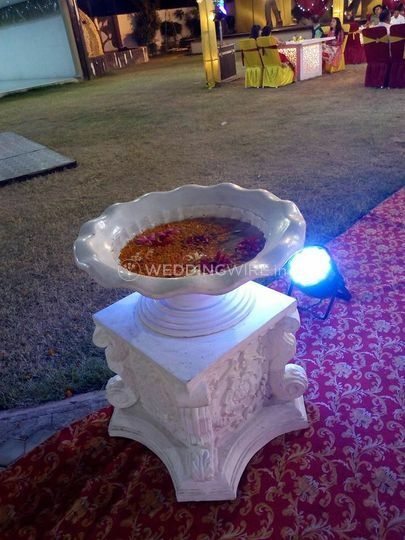 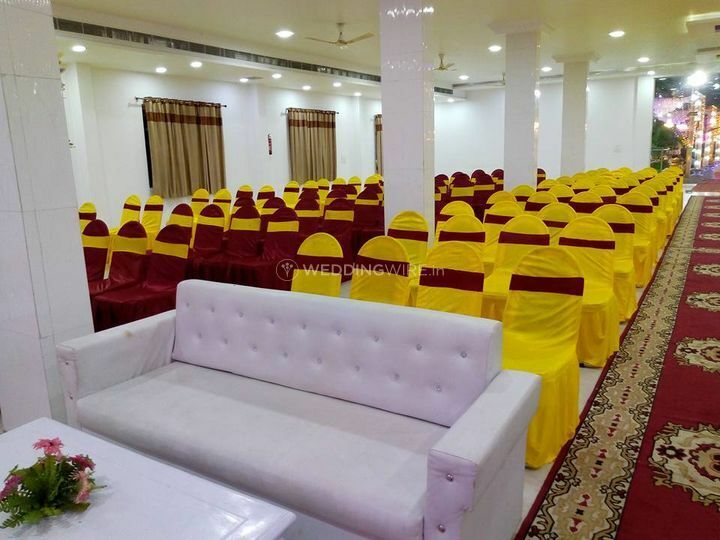 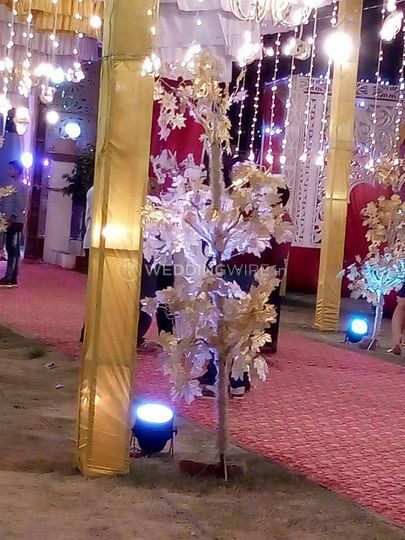 Be it any of the haldi ceremonies, the wedding function or the great grand reception, every couple desires to organise and host it in a magnificent way, and the team of professional wedding planners at The Joy Destination will make this happen. 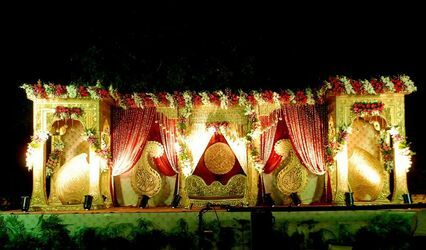 They have a lot of decor options and have extensive experience in arranging the wedding in the best possible manner. 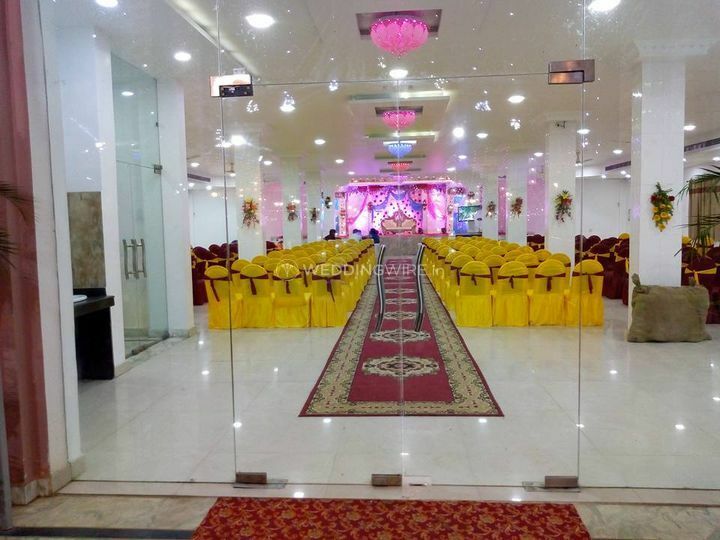 They are also ready top travel outstations for your convenience.